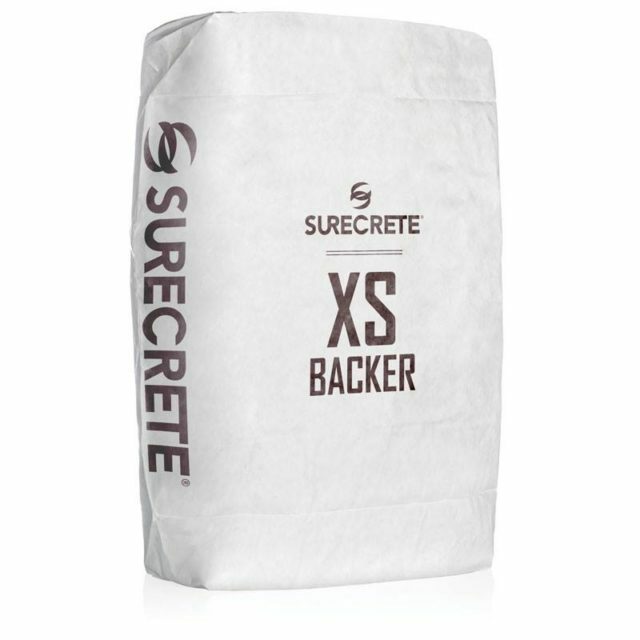 XS-PC12 is a specially formulated hybrid solvent based polyurea coating designed for application over completed concrete surfaces including concrete countertops, cement based terrazzo, and other GFRC cast concrete. 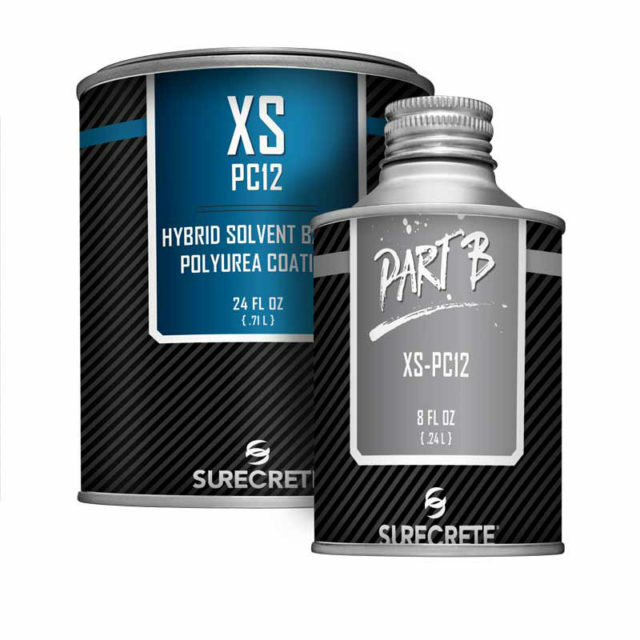 XS-PC12 provides a low-VOC (400 g/L), penetrating film forming, color enhancing, high gloss, wear surface. 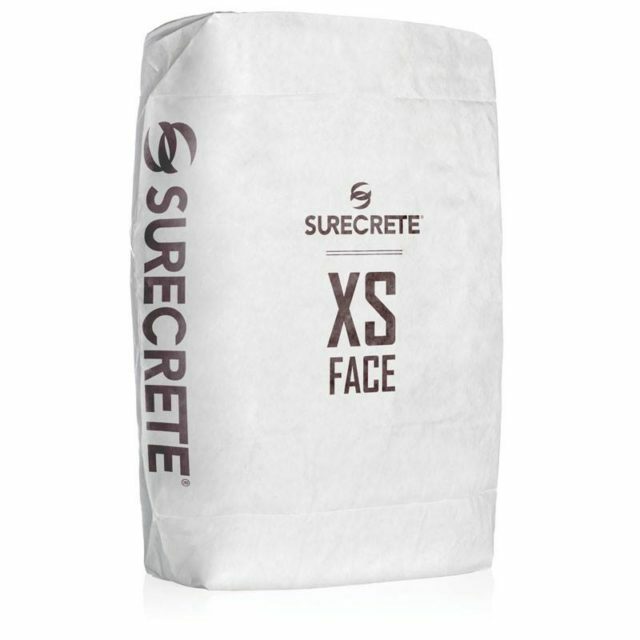 Although suitable for residential applications, XS-PC12 creates commercial grade abrasion resistance for he Xtreme Series materials and concrete countertops, fireplace surrounds, shower panels, floor tiles, wall panels, etc. 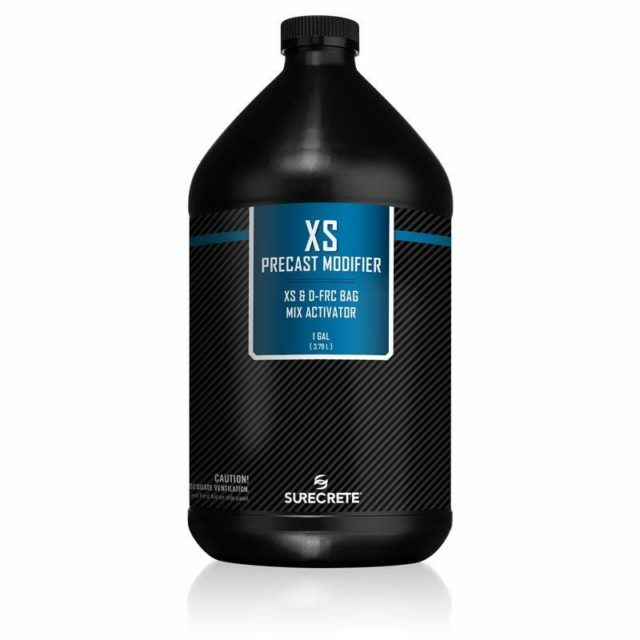 In addition to superior scratch resistance, XS-PC12 is heat resistant to over 300 degrees Fahrenheit (149 degrees Celsius). 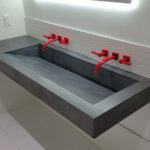 It imparts a polishable surface that can achieve a mirror finish that is readily able to be repaired. 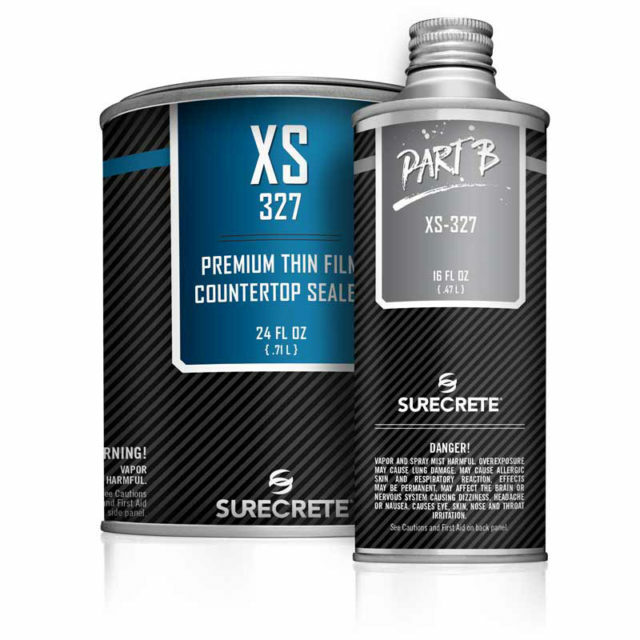 XS-PC12 resists most household chemicals and culinary items. 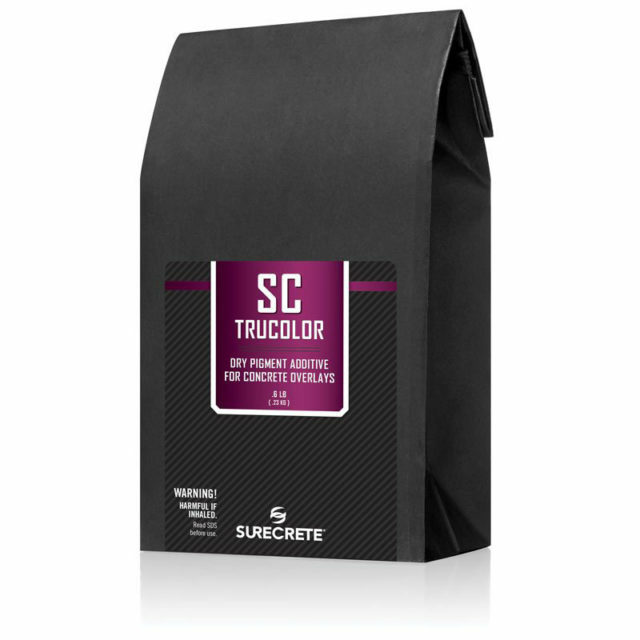 It’s two component structure is 59%solids by weight and UV stable. XS-PC12 becomes food safe upon curing.